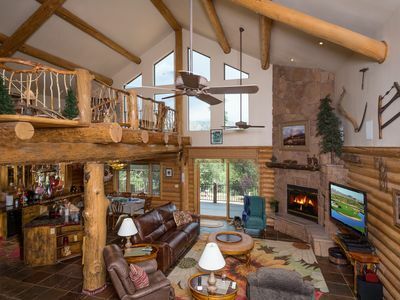 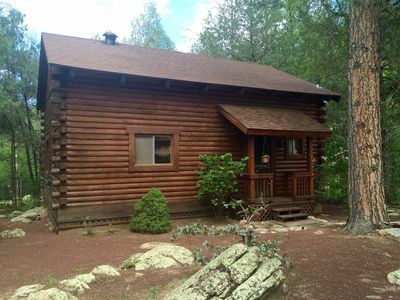 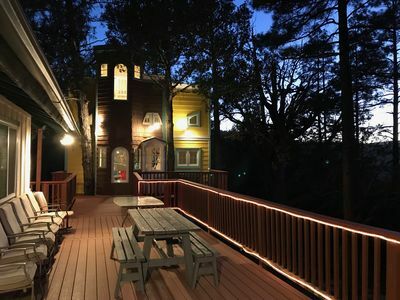 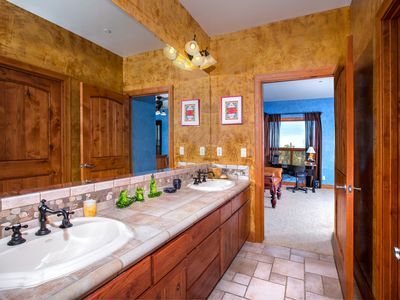 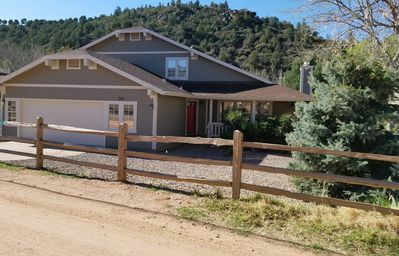 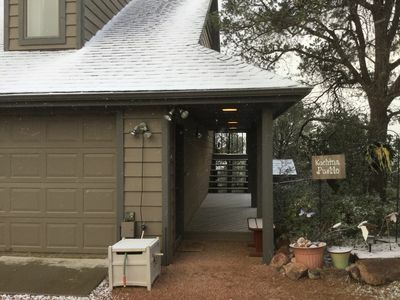 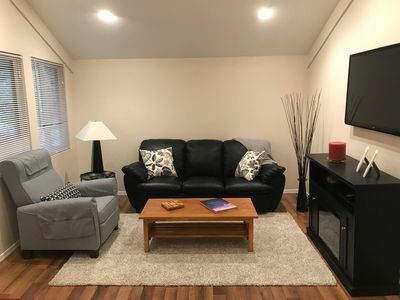 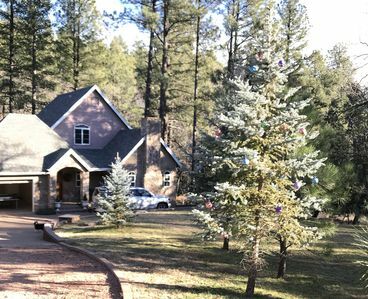 This unique, cozy, riverfront 4 plex is nuzzled away in the Beaver Valley community about 7 miles from downtown Payson. 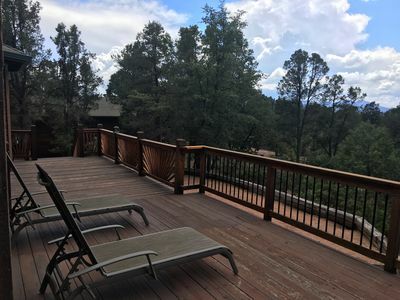 The East Verde River provides a great view and soundtrack as you relax and enjoy the breathtaking view of the beautiful landscape and the Mogollon Rim! 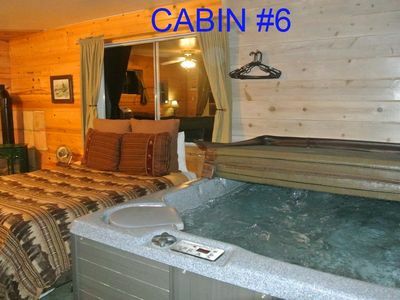 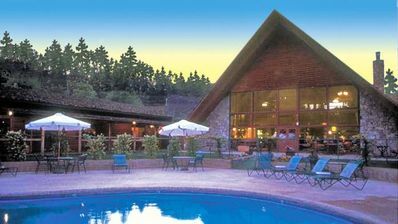 Perfect for a romantic getaway or quality time with family and friends. 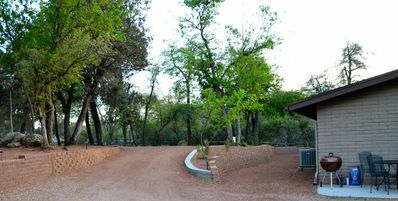 The outdoor living spaces include a fire pit, grills and plenty of sitting areas that are nearly always shaded and cooled by the river's breeze. 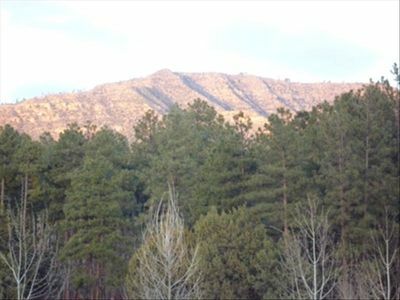 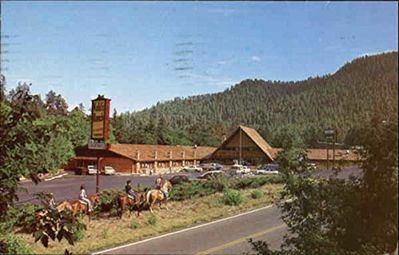 Spend your afternoons relaxing, BBQ, hiking, fishing, swimming or antique shopping in Payson. 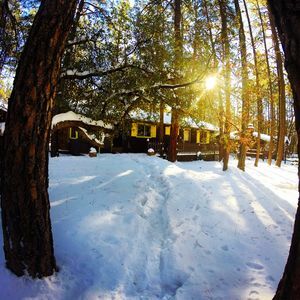 The short drive from Phoenix is the perfect spot to get away from everything and expose yourself to Northern Arizona's beauty. 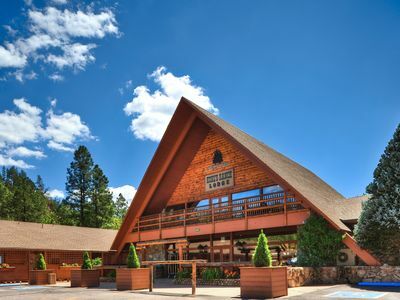 You won't miss any of the amenities with cable TV and High-Speed Internet. 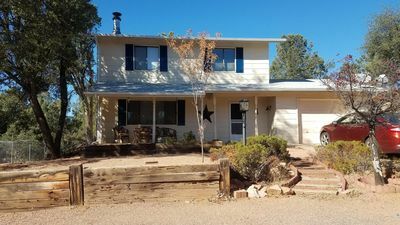 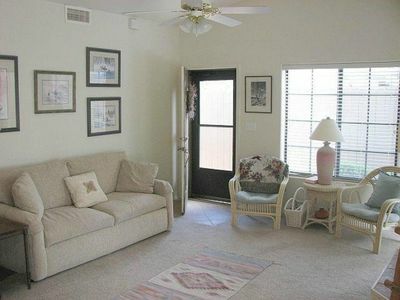 Private neighborhood home in Payson - gorgeous getaway with in town convenience! 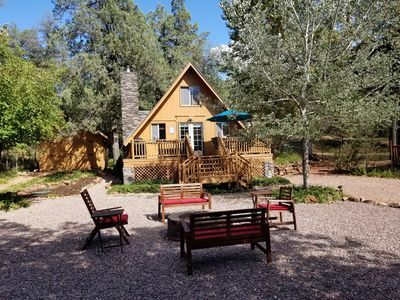 A slice of Heaven in Payson! 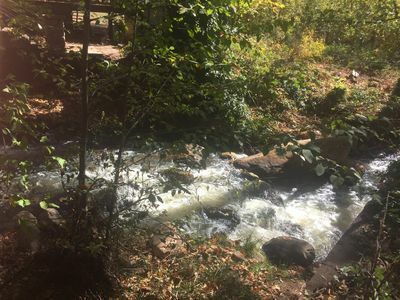 Beautiful outdoors right on my property! 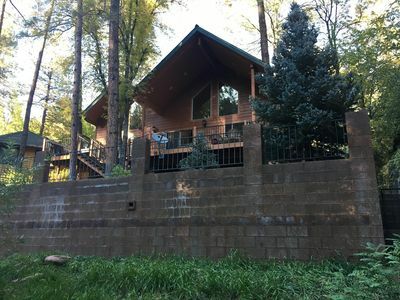 Watch the river rush by this Spring!